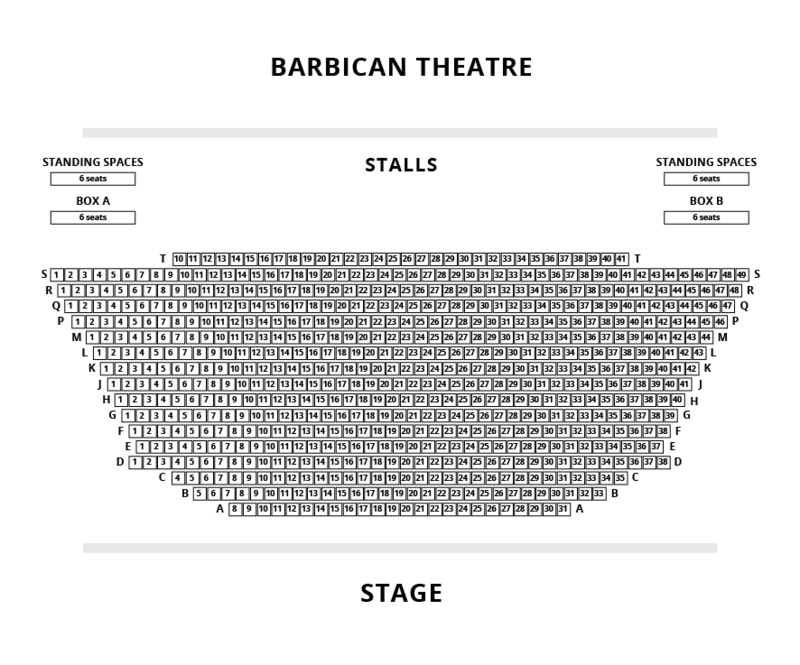 We do not curently have theatre tickets available for Coriolanus This could be because we have simply sold out or it could be that this show is no longer running. The information on this page remains purely for historical and informational purposes. 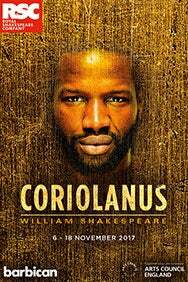 Caius Martius Coriolanus is a fearless soldier but a reluctant leader. His ambitious mother attempts to carve him a path to power yet he struggles to change his nature and do what is required to achieve greatness. Now he must decide who he really is and where his allegiances lie. Set in a new city state struggling to find its feet, where the gap between rich and poor widens every day, this visceral production opens the Royal Shakespeare Company’s Rome season in London. Following his sell-out hits of Oppenheimer (2014) and Don Quixote (2016) in Stratford-upon-Avon, Angus Jackson directs rising talent Sope Dirisu in the title role.